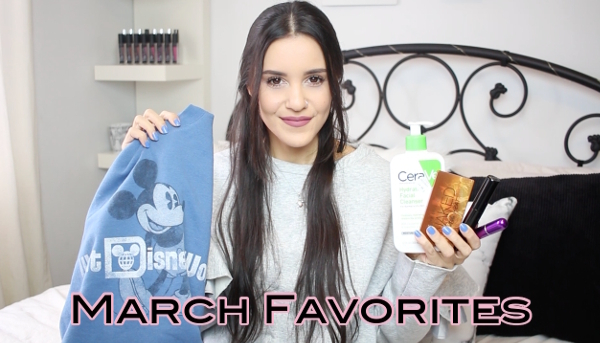 Another month, another favorites video! I shared everything I've been loving lately, from beauty to skincare to fashion. As always, links to all the products mentioned will be listed below. I brought the Naked Petite Heat palette with me on my vacation and I loved it. It's perfect for everyday wear.